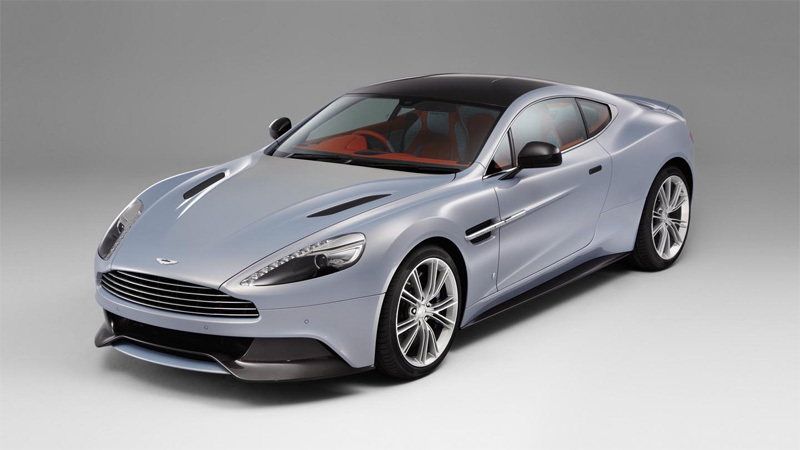 Aston Martin - an iconic marque of unrivalled heritage has entered a second century. With fresh investment, a new Chief Executive Officer and the strongest model line-up in the company's history we now look to an exciting future. 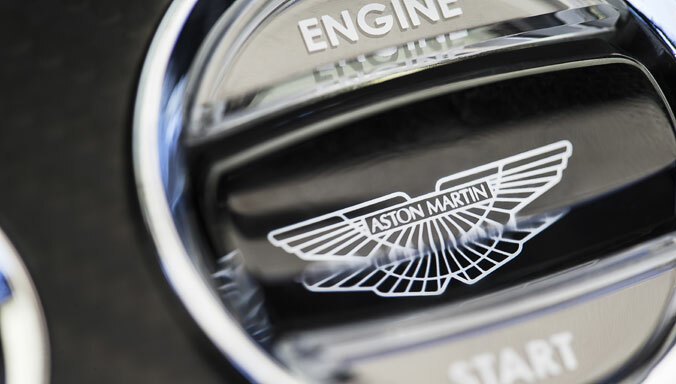 The very essence of Aston Martin is something you feel each time you look at one of our cars. It sweeps over you on every unforgettable drive. Powerful, exhilarating and precise yet timelessly elegant and sophisticated; our cars blend iconic design, exceptional engineering and unrivalled craftsmanship to create an unforgettable, emotional experience. 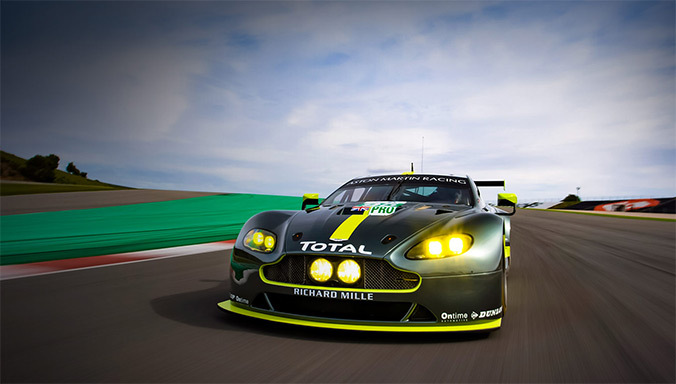 Each car is the essence of Power, Beauty and Soul. A fiercely independent spirit and a rich and prestigious history defines Aston Martin as truly unique in the automotive world. Our incredible story starts on 15th January 1913 when founders Robert Bamford and Lionel Martin created Bamford and Martin Ltd, working from a humble workshop on Henniker Mews in London. 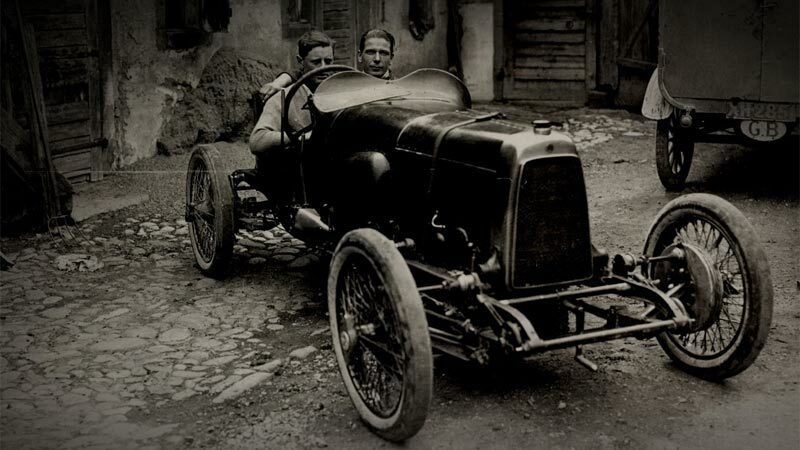 Their vision for cars with impeccable design and supreme performance captivated the public’s imagination and still commands the same emotive fascination over 100 years later. In 1914 the name Aston Martin was adopted. Fittingly, this decision was inspired by Lionel’s success at the Aston Hill Climb in Buckinghamshire. Competition has always been in our blood. 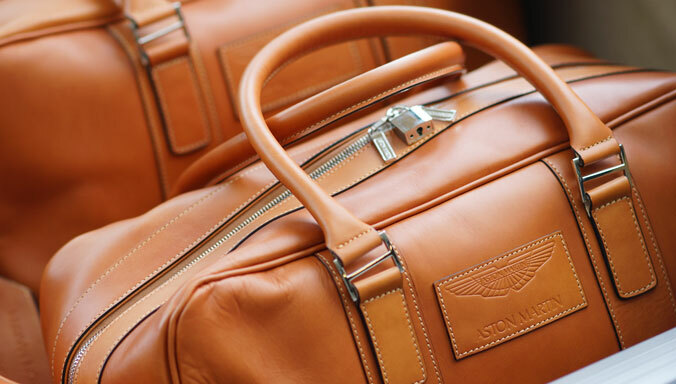 Since those pioneering days, Aston Martin has become an iconic brand synonymous with hand-crafted luxury, peerless beauty, incredible performance and international motorsport glory. 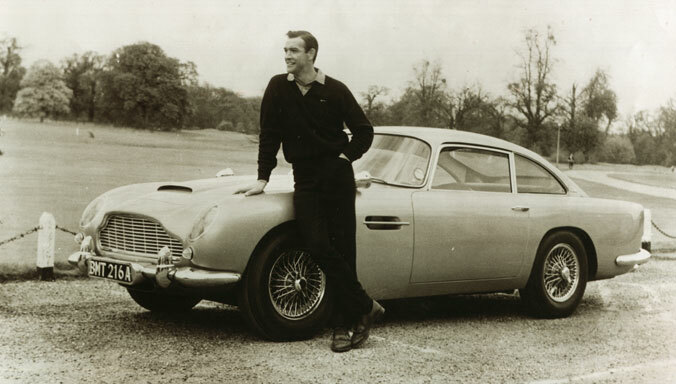 When Sean Connery first appeared at the wheel of a Silver Birch DB5 in the 1964 James Bond movie Goldfinger, the world was dazzled and enthralled by this vibrant partnership. The effortlessly cool secret agent and the impossibly glamorous Coupé were the perfect fit – a vision of sophistication, glamour and intrigue. In an instant, Aston Martin established itself as a motoring movie star, an icon of style and speed with a compelling air of mystery. 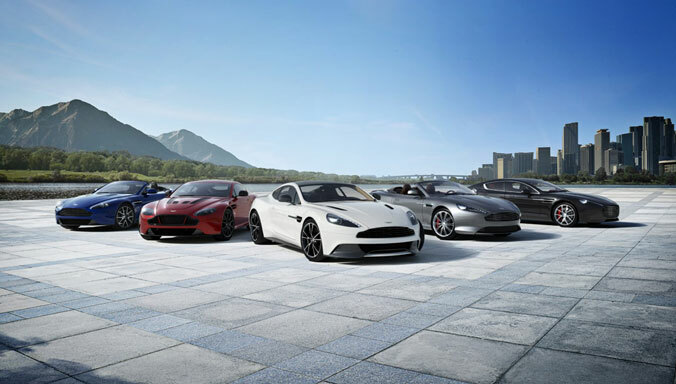 Bond’s association with Aston Martin has continued to take centre stage with DBS, V8 Vantage Volante and Vanquish all making dramatic appearances between 1964 and 2008. 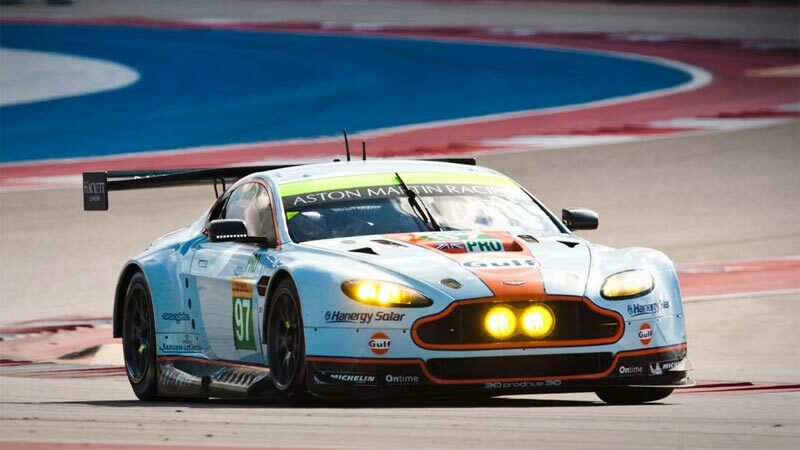 Racing is the lifeblood of Aston Martin. From a motorsport debut at the French GP in 1923 to the DBR1’s famous Le Mans 24 hour race victory in 1959, this formidable arena has always been our passion. Inspired by the great victories of drivers such as Sir Stirling Moss at the Nürburgring 1000km or Roy Salvadori at Le Mans, Aston Martin continues to strive for success. 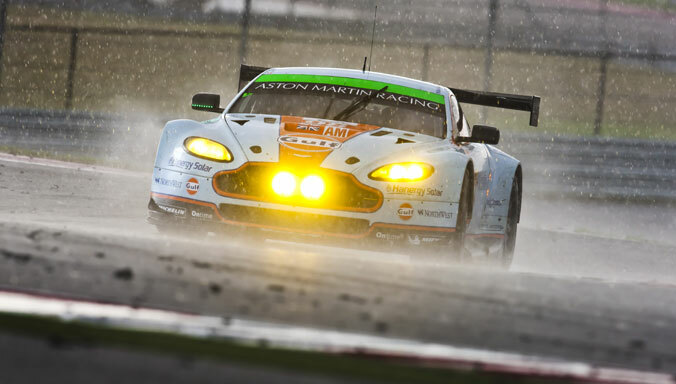 That determination can be seen and heard at racetracks across the world as Aston Martin racing cars fight for victory at the fearsome Nürburgring, Le Mans and countless other circuits across the globe, from club level right up to the prestigious World Endurance Championships. 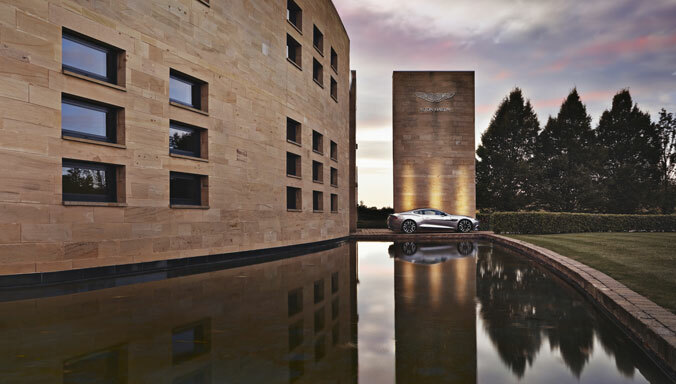 Aston Martin’s state-of-the-art headquarters in Gaydon, Warwickshire is built upon the passion, skill and creativity of the people who dedicate their working lives to the most iconic brand in the world. 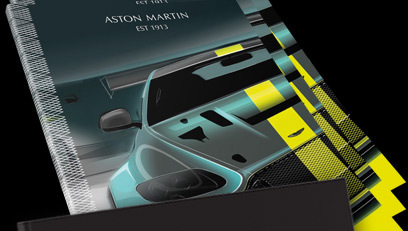 Every intricate stitch, beautifully expressed line, and the stirring noise of our engines, is a manifestation of the desire and collective spirit to create the most beautiful cars: the soul of Aston Martin made real. Choosing your own Aston Martin is often the realisation of a dream. We want that moment and the process that follows to be perfectly aligned with your vision and intuitively matched to your tastes. 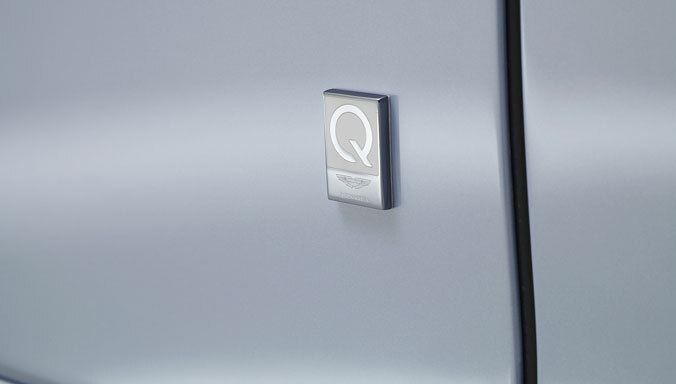 Q by Aston Martin is our unique personalisation service that encourages your imagination to run free and allows us to create a car that is truly yours in every sense. Q can take you on a journey of inspiration through the world of art, design and craft, to distant lands or favourite places, soaking up the character of objects, materials, colours, and textures – translating them all into key elements of your own car. 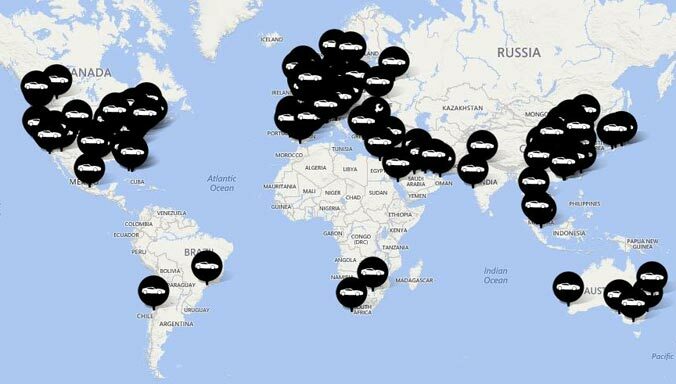 Welcome to the world of Q, let your imagination run free. 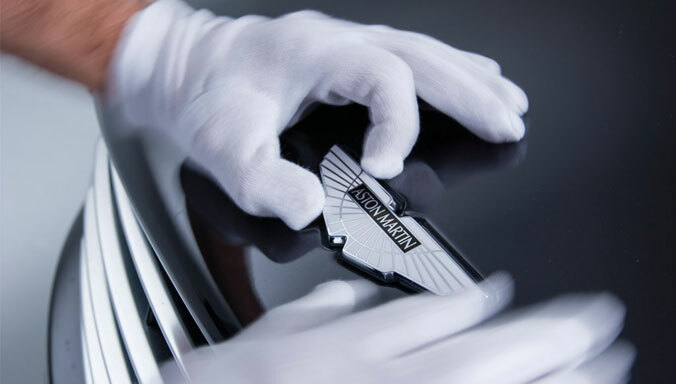 The Power, Beauty and Soul incorporated in every single Aston Martin is also reflected in our enduring partnerships. We are proud to have established strong connections with marques that share many of the unique qualities we embody. Luxurious, exclusive and using only authentic materials, our brand partnerships serve to enhance and support our core values.